In the US and many other developed worlds, real estate is one of the competitive business spheres. As such, entrants usually have to put effective plans together in order to survive amidst the stiff competition. Perhaps one of the things that attract new investors and entrepreneurs to the real estate sector is the interesting fact that landed properties forever appreciate. 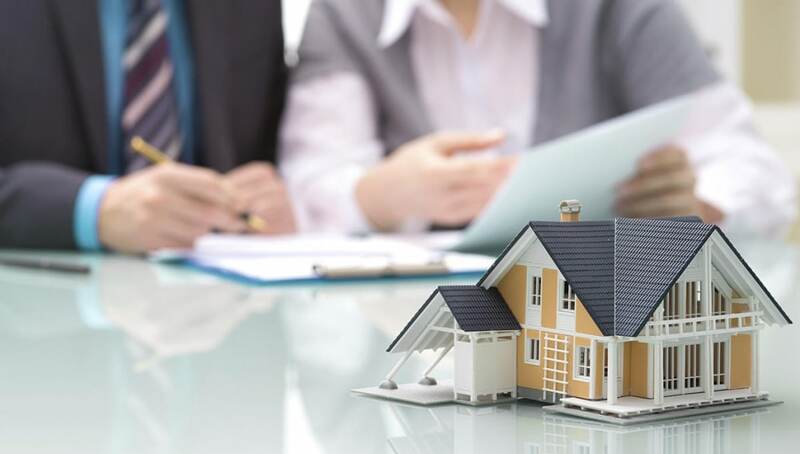 If you think you’ve got the necessary financial resources, coupled with some experience, you can tap into the real estate market and make it a lasting stream of financial wealth. This insightful article draws attention to how you can start a real estate business in your locality – despite the competition. You will also get exposed to a few real estate marketing tips. Carrying out an in-depth research is likely the first step you should take in starting a real estate business. Obviously, you need to find out how real estate is done in your state, know your state’s leading realtors and what they do to ensure they are always standing out of the crowd. Within your research, endeavor to find out the rules and regulations guiding real estate management in your state. One great way to acquire sufficient knowledge of how the business is done is to meet a couple of local real estate firms that have been in the business for long and achieved a reasonable magnitude of success. If getting information from several local realtors would be a hectic task, it’s recommended that you attach yourself to a mentor in the real estate industry. This way, you’re certain to be fed with adequate information as well as the expertise you need to start up your own real estate business and make it a profitable venture. Through your research, you should also be able to figure out the sufficient amount for starting up your preferred type of real estate. A business plan is a well-written document showing the feasibility of your business, the prerequisites for doing the business, the direction the business will be heading and other important ingredients for business success. If you’re bent on making success in the real estate industry, you must be ready to write a professional plan for your business. Not only should the plan set out your business objectives, but it should also outline your projected expenses and how to secure the funds for covering them. In a more comprehensive style, your business plan will contain your business units, outline the stages of business growth and what the business will likely achieve in a given period of time. Take your time to conceptualize all the important details a well-written business plan should have. If you think you haven’t got the proficiency to create a professional and thorough business plan, you could hire a business expert. Another option is to browse the internet and check out one or more well-written real estate business plans which you can use as templates for creating your own. If you don’t have enough money on you, there is an option to seek support from private investors. Real estate requires substantial investment but luckily, it is one of the businesses that many private investors are always willing to channel their investments into. Provided you have an excellent and detailed business plan, private investors can be convinced about the viability and profitability of your proposed real estate business. In another case, you could approach some commercial banks and request for long-term loans. However, you must have a good financial record and must be able to meet certain requirements before most banks can help you. Perhaps your state has legal requirements which you must meet before getting your real estate business underway. In many sectors, getting your business registered is very essential and you can do this by obtaining the necessary permits or licenses that ultimately legalize your business operation. Importantly, do well to find out your state’s legal requirements as many states require you to be 18 or above before you can become a real estate agent. The prerequisites for obtaining a license –as a real estate agent –vary from one state to another. For instance, Texas requires you to be sponsored by a licensed broker before you can be issued a license. However, in California, no sponsor is required for you to obtain your license. fulfilled other conditions such as enrolling for an approved real estate course –provided your state requires that. Ensure you’re choosing a reasonable location for your office space as prospective clients expect your office to reflect the image of your business. Furnish your office with the appropriate facilities and if you’re renting the office space, make sure the rental cost will not have a negative impact on your business profit. This is, of course, one of the critical steps you have to take while starting a real estate business. Based on your experience and what you’re capable of doing, you’ll have to choose a niche in the real estate sector. Typically, your niche can entail being a developer or working as a real estate agent. As a developer, you’ll be required to get landed properties and develop them by constructing buildings on them. In many businesses, marketing is one of the most essential ingredients of business success. If you’re not utilizing an effective marketing strategy, your real estate business is very unlikely to compete well with local counterparts. Meanwhile, one of the best ways to market your real estate business is to provide it with a functional and top-quality website. The website should rank well in local search results relating to real estate businesses. Remember, most of the prospective clients in search of landed properties browse the internet first before thinking about meeting realtors physically. As regards this, it’s advisable that you hire an SEO expert who can equip your business website with the tools needed boosting its ranking authority.